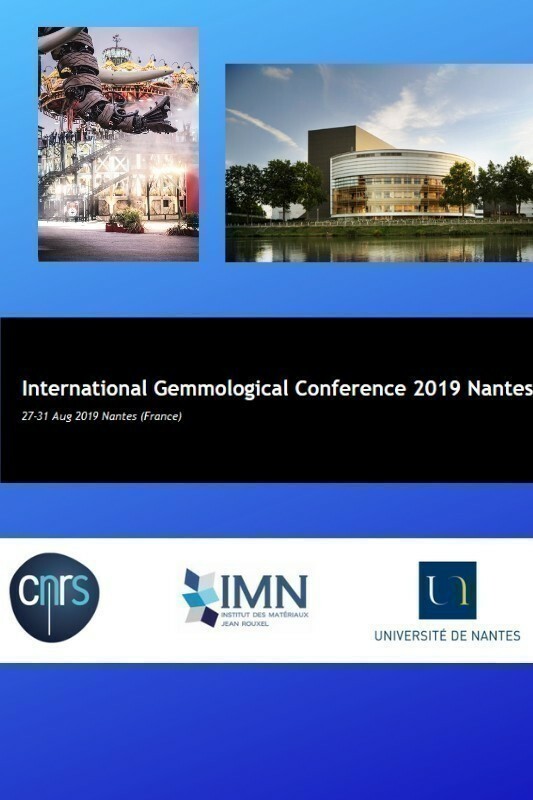 The 36th International Gemmological Conference will take place in Nantes France, from Tuesday 27th. August to Saturday 31st August 2019. Tuesday 27th August there will be an open colloquium day at the same venue, providing an opportunity. to meet French gemologists who cannot attend the IGC. .